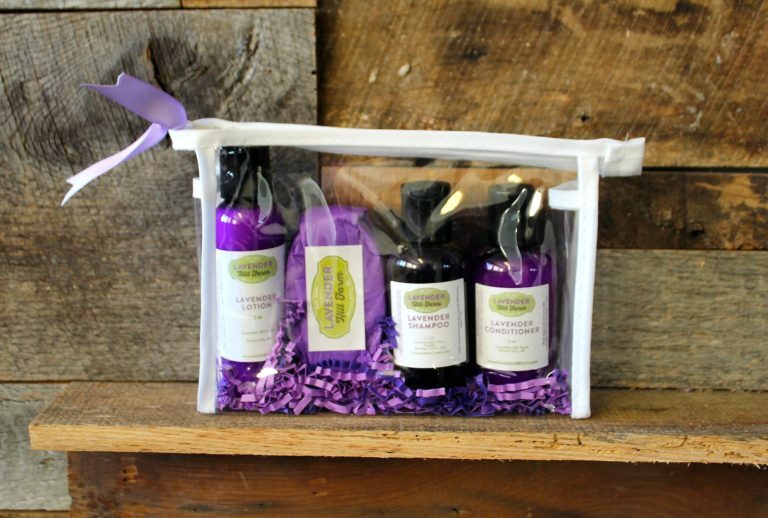 For an overnight at your friends’ house or around the world, our Overnight Spa Bag will have you ready to relax on the road. 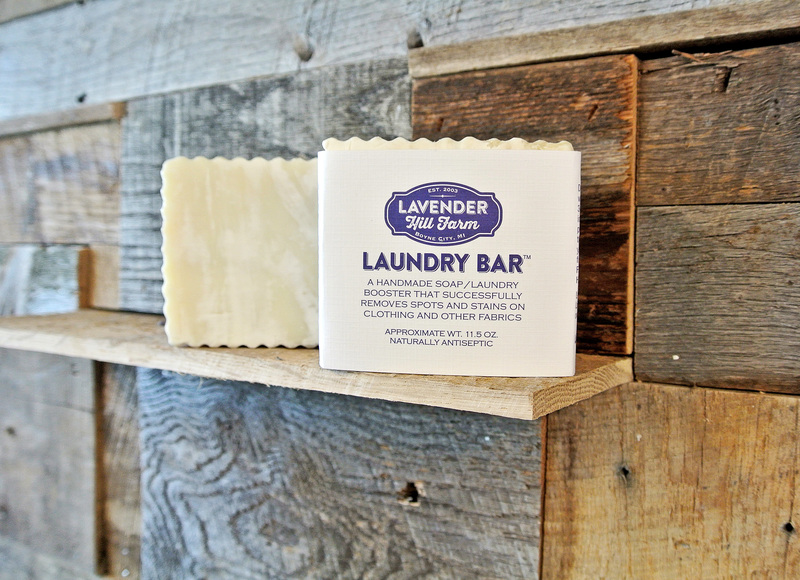 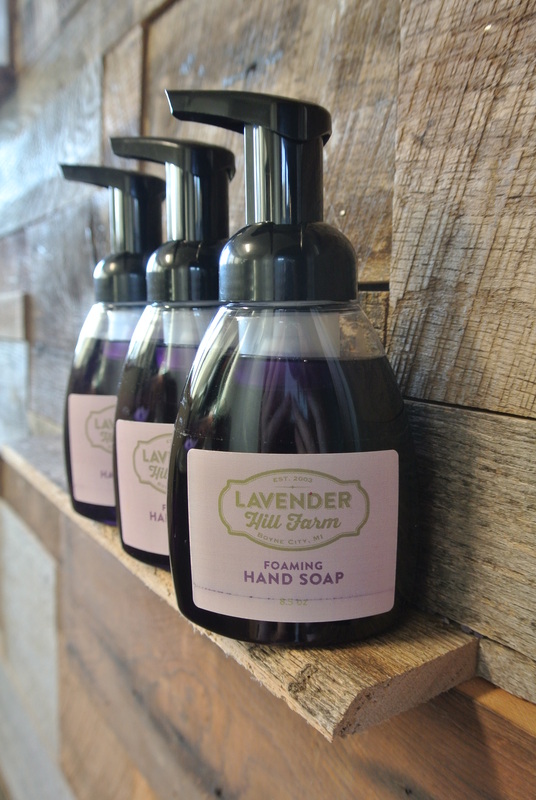 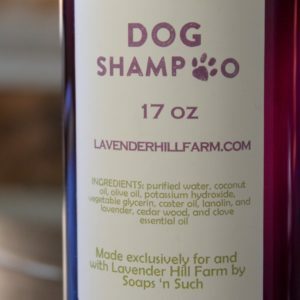 Shampoo, Conditioner and the Skin Care Bar are made in Charlevoix, Michigan. 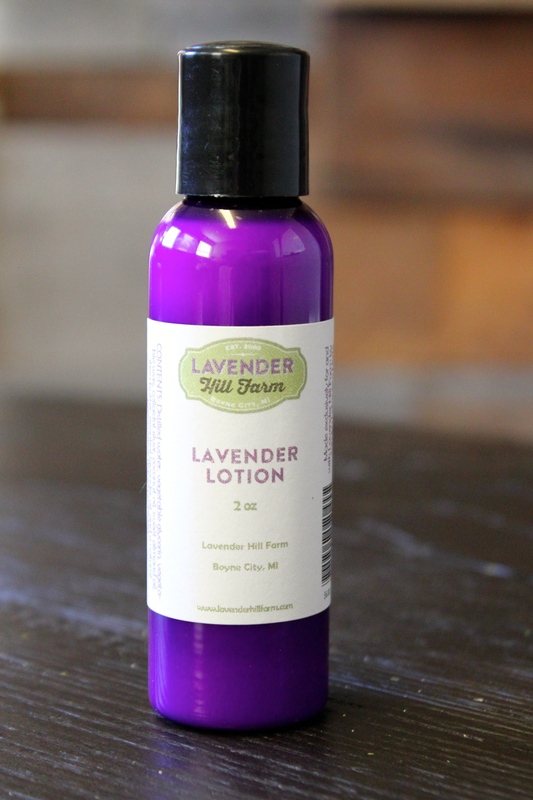 The Lotion is made in East Jordan, Michigan. 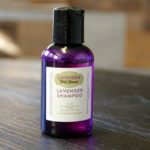 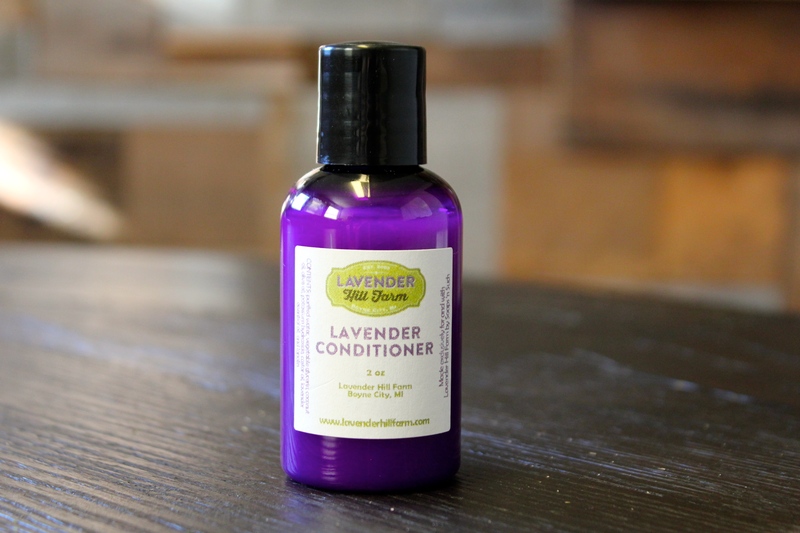 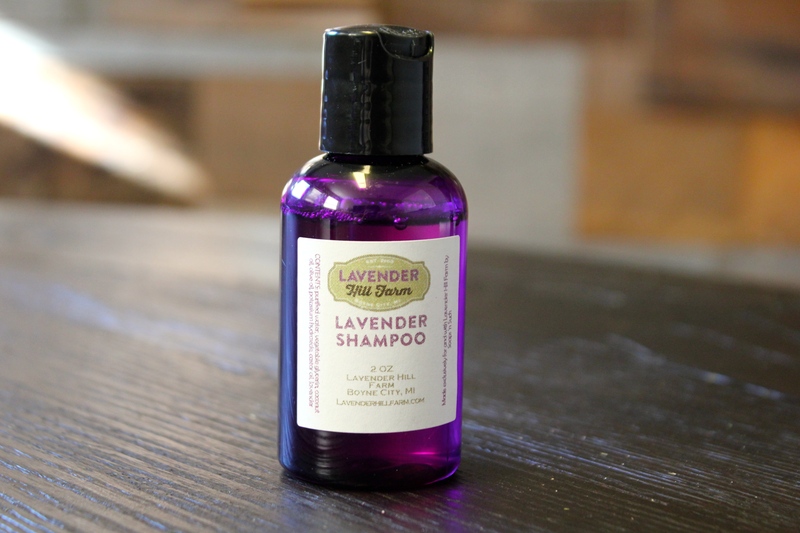 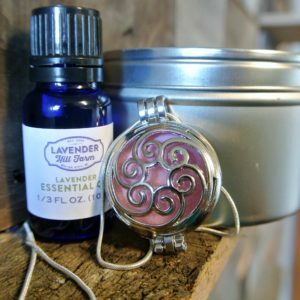 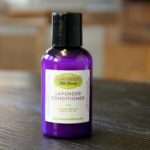 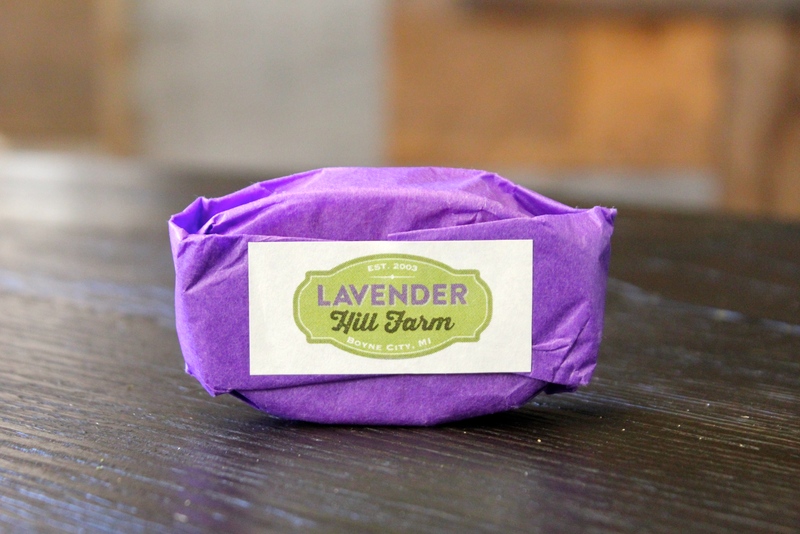 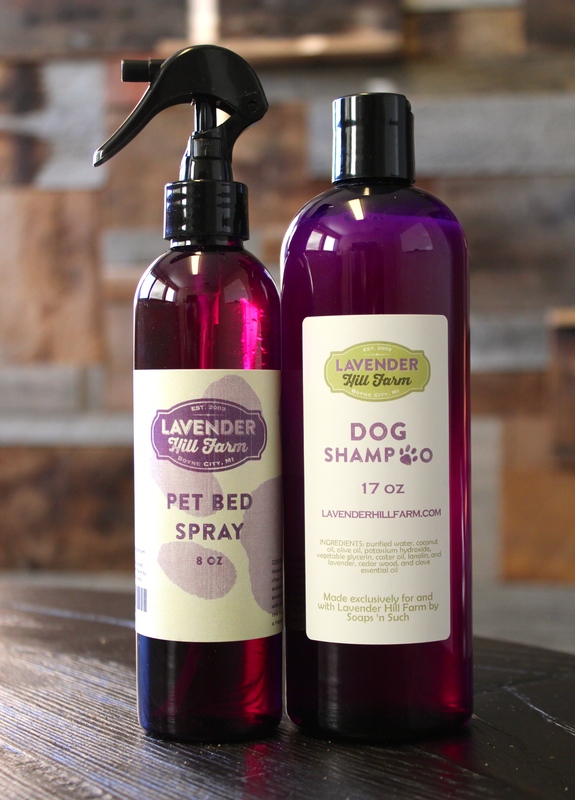 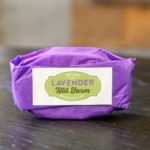 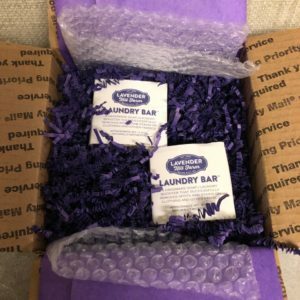 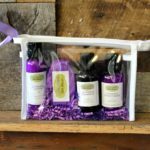 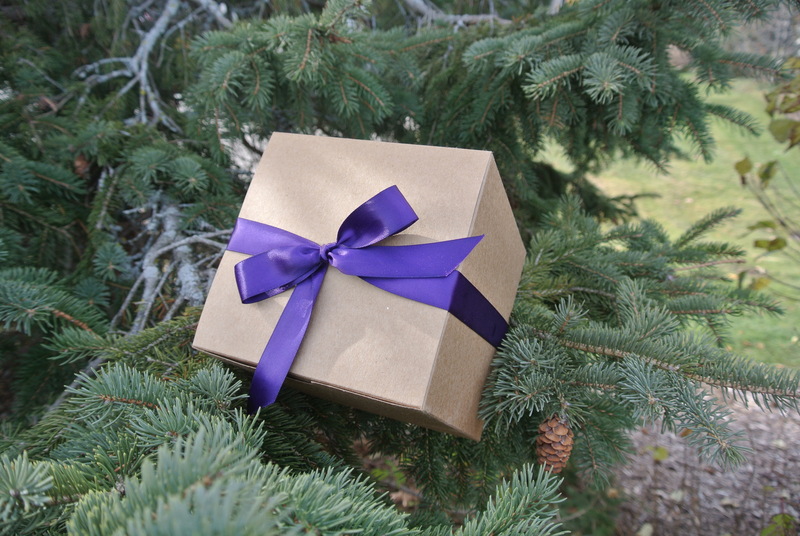 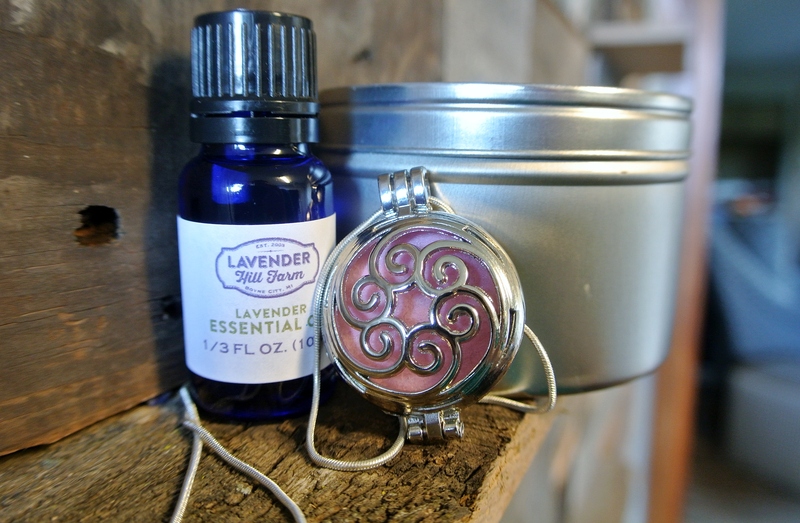 Items Included: 2oz Lavender Shampoo, 2oz Lavender Conditioner, 2oz Lavender Lotion, and a Mini Skin Care Bar in a convenient clear travel bag. 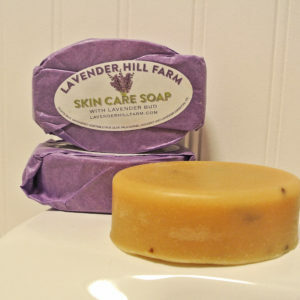 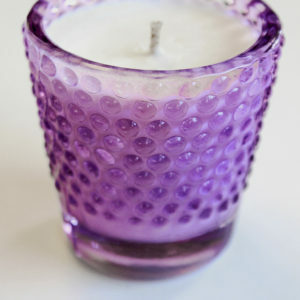 Availability: Out of stock Size: N/A Categories: All, Gift Sets, Spa, $50 & Under. 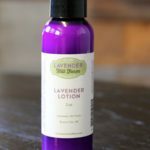 I loved the lavender lotion!